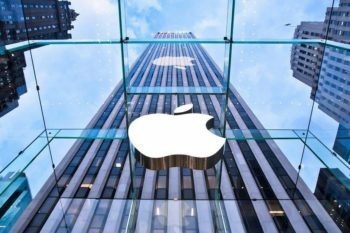 Now, with all the high-end technology surrounding us, there’s something almost enchanting to an analog device that only does what it’s supposed to do. One thing and one thing only. It’s the new trendy, the new cool, to own and use a device that comes from times long gone, almost otherwordly. Thought dead in recent times, film cameras are now making a big comeback, with more and more photographers around the world falling in love with them. Taking photographs with a film camera is what pen and paper are to the modern smartphone messaging apps. 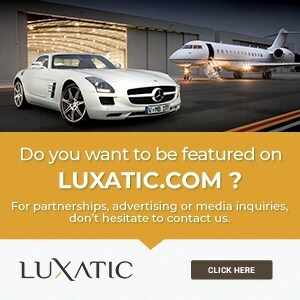 It’s a breath of fresh air in a world saturated by digital. Olympus Pen may not seem worthy of this list at first, but it’s in fact an interesting and unique format camera. It has a 35mm film, but instead of the normal 36 exposures, this one will take 72, doubling the number on the same film roll. How’s that even possible, you might ask. Well, Olympus Pen is a half frame. Actually, it’s the first half frame camera to ever be manufactured in Japan, and because of its portability, it received the name Pen. When you shoot a landscape picture, it takes a portrait photo, occupying only half of the frame. 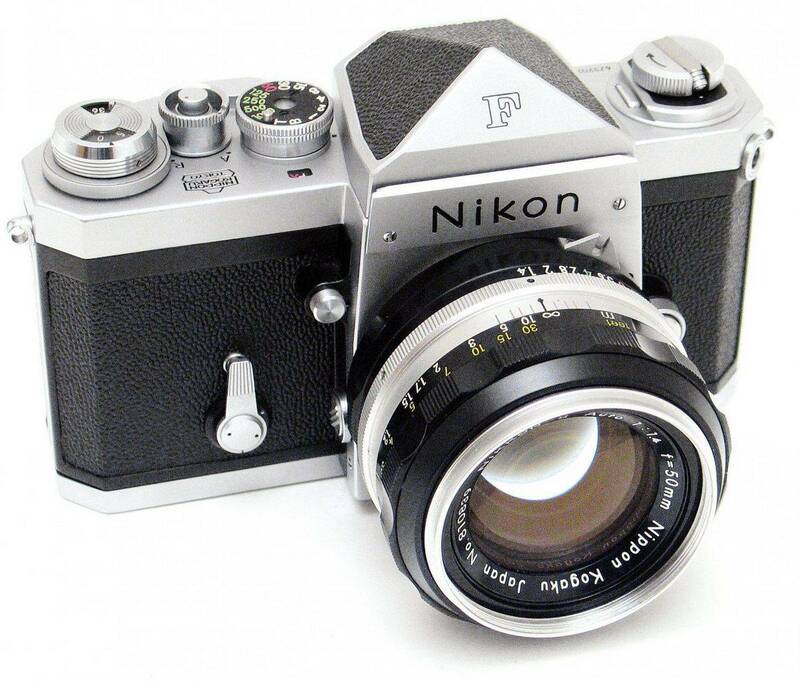 The Nikon F has been Nikon’s first SLR camera, launched back in 1959 and marking a new future for the company, who until that point were focused only on rangefinders. 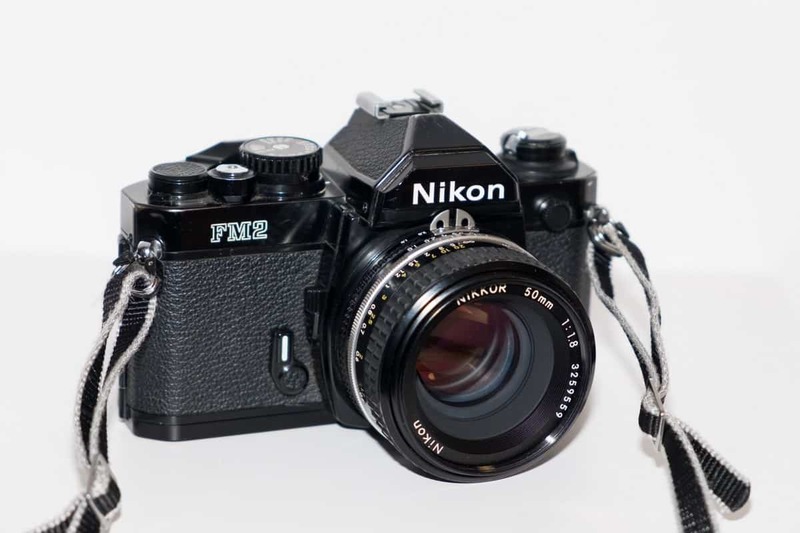 The Nikon F has quickly built its reputation as a well made, reliable and user friendly camera, with tons of options to choose from in the lens and accessories departments. The camera comes with Nikon’s famous bayonet mount, which has a huge range of lenses available for use even nowadays. 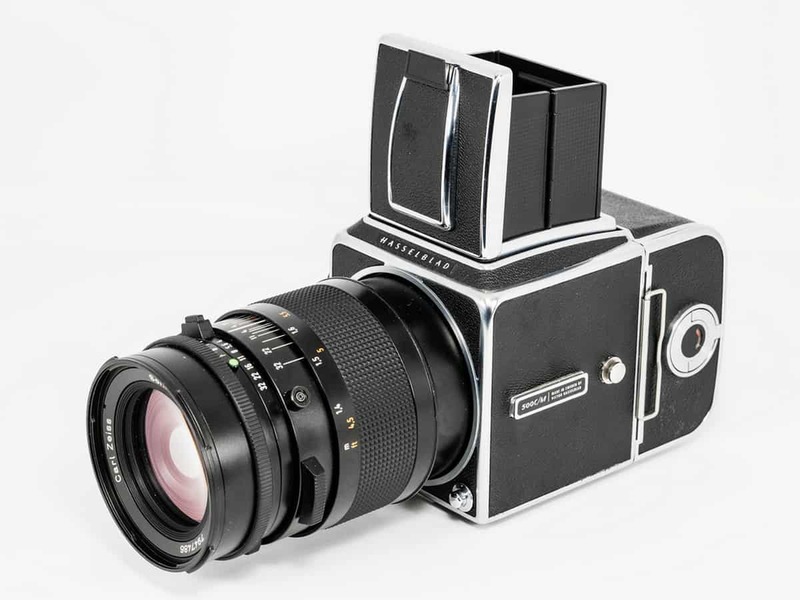 Hasselblad is another famous name in the world of photography even today, and their 500C/M camera model quickly became coveted after its launch in 1970. What it brought new on the market was the interchangeable focusing screen and its improved automatic back over the previous 500 series models. Interchangeability was the important idea behind Hasselblad’s 500 series, and the 500C/M managed to rise to the expectations. It came with 6 different lenses, 4 film backs, 4 viewfinders, and plenty of other options. Today, due to its 120mm film and 12-16 exposures only, it’s a little bit of a headache to use it. 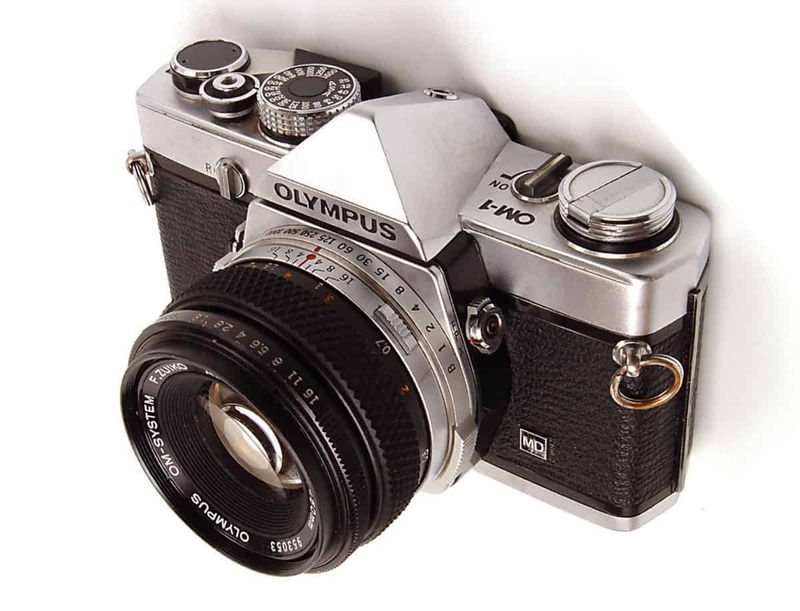 Olympus OM-1 are often referred to as the poor man’s Leica due to their very robust build quality and compact, lightweight body. Their quality is one reason for why they’re legendary, with the affordability being the second one. The OM-1 was initially called M-1, but because of Leica’s M series, they were forced to add that O in front. 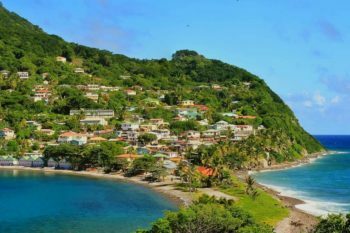 On the lens side of the matter, you’re in good territory as well, since there are plenty of OM lenses with superb glass quality out there available for a pleasurably low price. 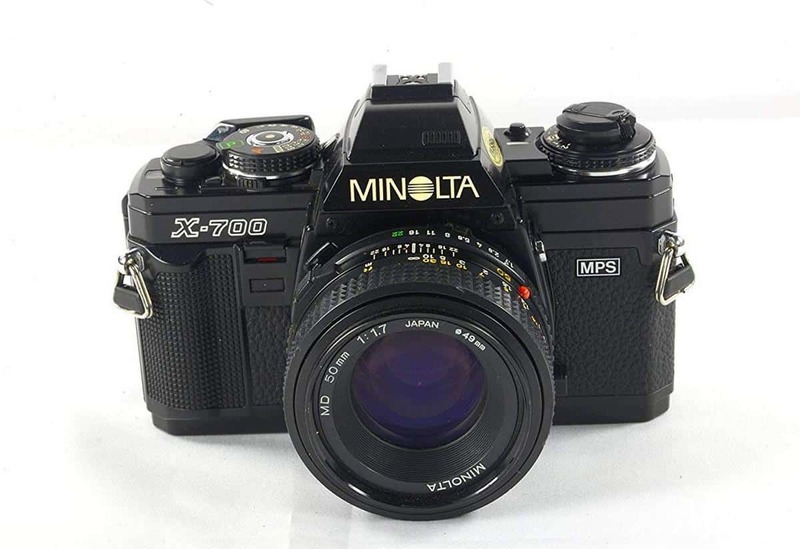 Minolta is yet another name that rings plenty of bells in the world of photography, and the X-700 is regarded as one of Minolta’s best manual focus cameras ever. With one of the best viewfinders in the industry, it makes shooting with it a real pleasure. The Minolta X-700 features both fully auto and manual modes, a thing which makes everybody, amateur or pro, love it. The bad side of owning this camera is its lens selection. The MD and MC mount lenses are hard to come by, but if do, and for a reasonable price, you’re going to be one very happy photographer. Leica is a name so ubiquitous that even those who don’t know anything about photography have heard about it. From the very first Leica 1 released more than 100 years ago, Leica cameras have become legendary, and for good reason. A lot of good reasons in fact. 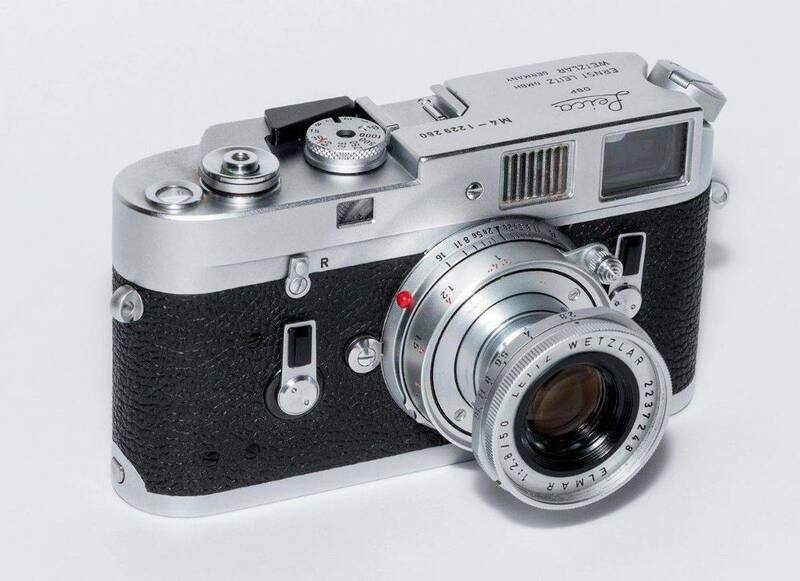 The Leica M4 is a classic and is the epitome of quality around photographers all over the world. 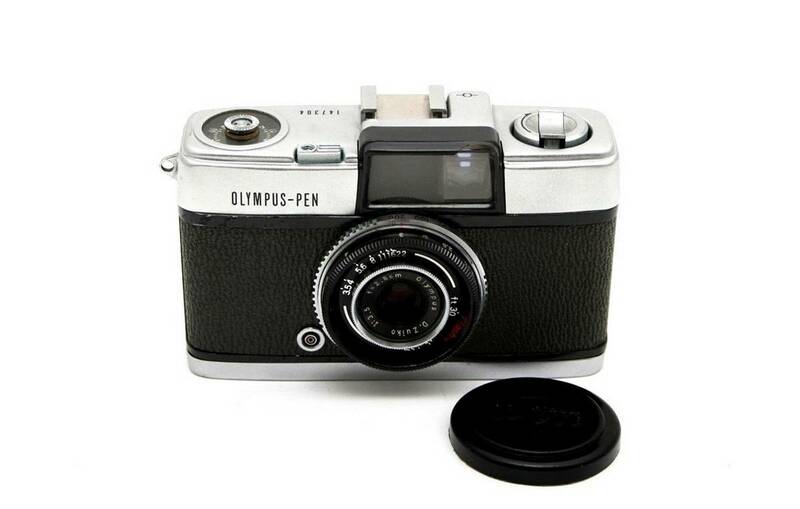 First introduced in 1967, the M4 rangefinder camera was produced until 1975, which tells a lot about its popularity. 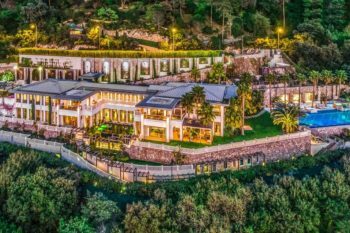 And that popularity hasn’t yet died down even in these modern times, so expect to pay a high price should you find someone willing to sell one today. 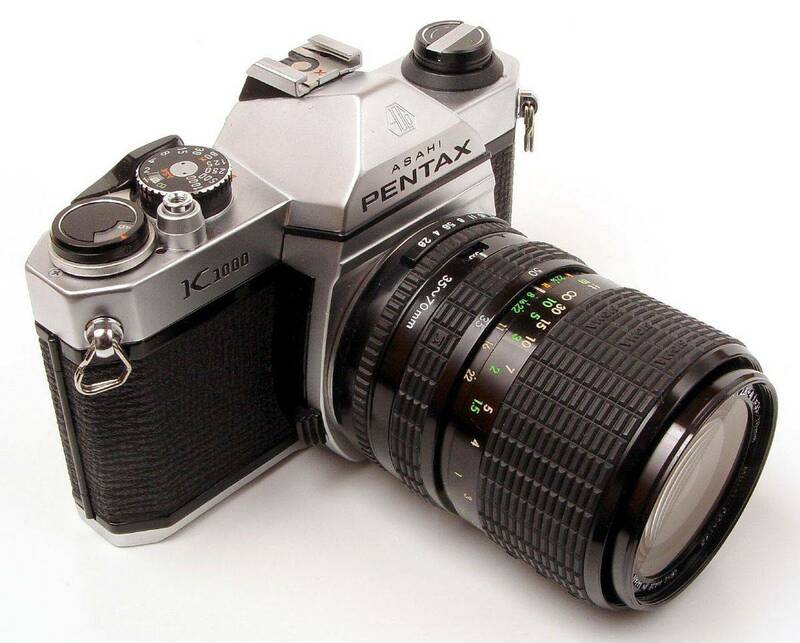 The Pentax K1000 is often thought of as a tank because of its build and considerable weight, but that’s a good thing. It’s simple and durable. 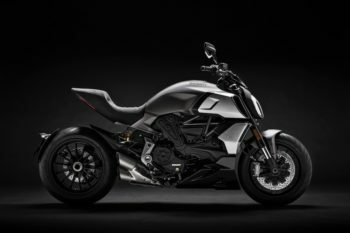 It has a full metal body which gives its weight, full manual settings, with nothing fancy and unnecessary. It does one job and does it right. That if you know what you’re doing. Most photographers who use the K1000 refer to it as a dream to work with, and the relatively low price make it affordable to many. On the plus side as well, you can find lenses for it very easily. 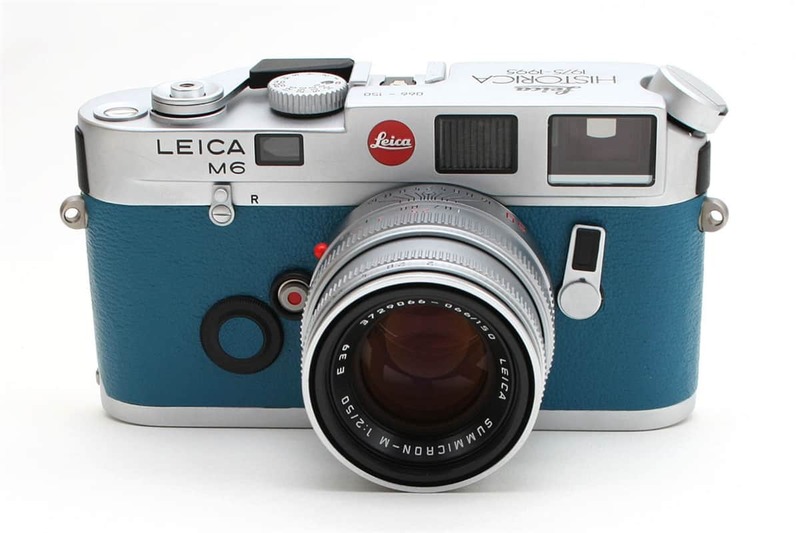 Another legendary Leica model from the brand’s M series, the M6 rings a special bell in the head of many photographers. It’s probably one of the most sought after cameras of all time. The Leica M6 comes with TTL metering, which makes it super easy to use, even by the beginner photographers out there. The fact that it’s almost bulletproof makes it a perfect choice even today, but that’s also the reason why they’re going towards the high end of the price spectrum compared to the other cameras on this list. 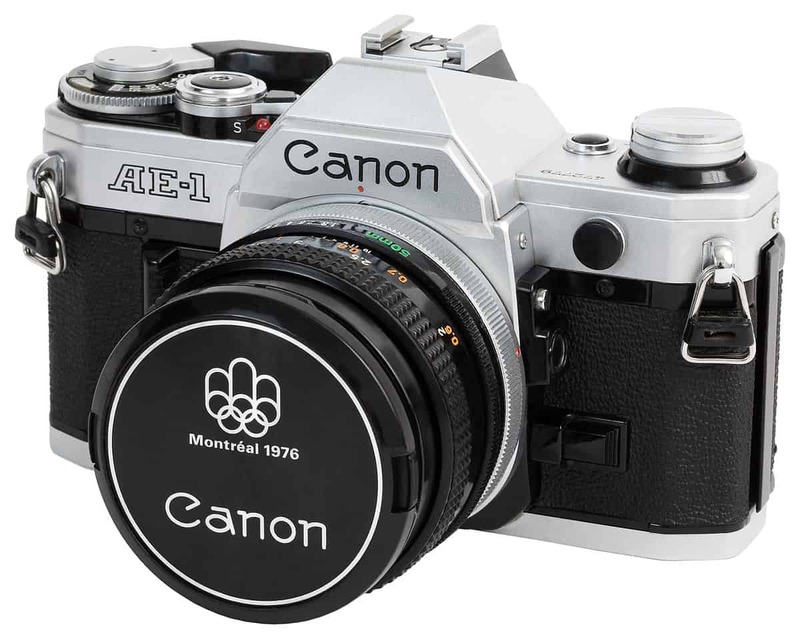 Canon AE-1 is one of the recognized and widely used 35mm SLR cameras ever manufactured and it’s no surprise it takes up a place in the top three on our list. 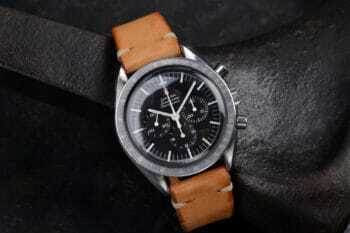 It was produced between 1976 and 1984 and it covered the gap between professional photographers and amateurs. The camera has a sturdy build and is durable and you won’t have to rob a bank to get your hands on one. It comes with the legendary Canon FD lenses, known for their incredible quality and relatively low price. If you get your hands on one, it’s going to be love at first sight. Or shot. The Nikon FM 2 is the best film camera out there, and not just because its name or fame, but for its absolutely superb features. It has a mechanical shutter with an incredible shutter speed, going as fast as 1/4000, accurate metering and only uses the battery for its light meter. Then there’s the huge range of F-mount lenses that were built after 1977, offering immense possibilities when it comes to the lens choice. The FM2 cuts away all the useless features that were later added by other camera brands to impress the masses. Its reliability and ease of use made it a preferred choice among photojournalists and professional photographers of that time.